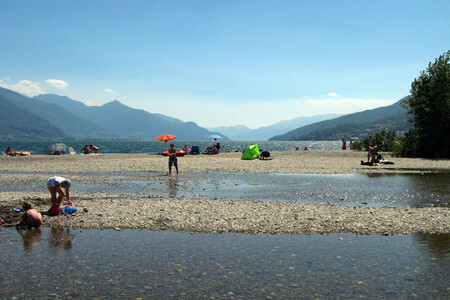 A fabulous family getaway on Lake Como! This stunning family friendly retreat enjoys the tranquillity of the surrounding mountainside scenery with the combined added benefit of luxury resident features. The holiday homes boasts exceptionally bright and spacious open plan living which is ideal for large groups of up to 8 persons. The contemporary principal reception room provides a fantastic space in which to relax and entertain with a wonderful flow created by the two sets of French doors which leading out to a covered alfresco dining terrace and to a secondary sunny terrace perfect for entertaining. A comfortable and stylish L-shaped sofa provides a lovely place to unwind in front of the flat screen SAT TV and a large indoor dining area can also be enjoyed during your stay. 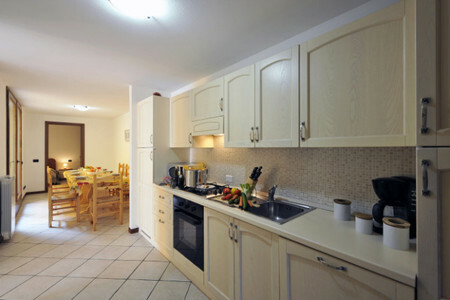 The fully equipped kitchen is both large and practical enough to provide all the desired appliances desired for preparing delicious meals to accompany the glorious alfresco dining opportunities during your stay including a gas hob oven, a coffee machine, toaster and dishwasher. 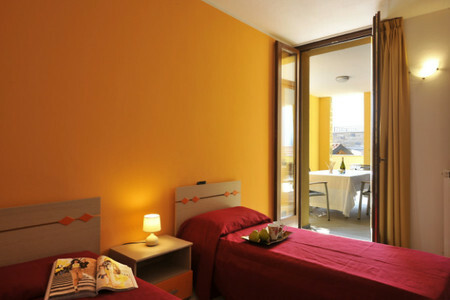 The sleeping accommodation is perfectly flexible to adapt to each group staying with two very bright and spacious double bedrooms which both benefit from balcony access, a third bedroom also benefiting from balcony access and furnished with a twin set of single beds and a fourth bedroom ideal for younger guests with a modern set of bunk beds and ideal for safety as there is no balcony access from this bedroom. A double size sofa bed can be utilized during guests stay to accommodate a total of 8 guests in the property. 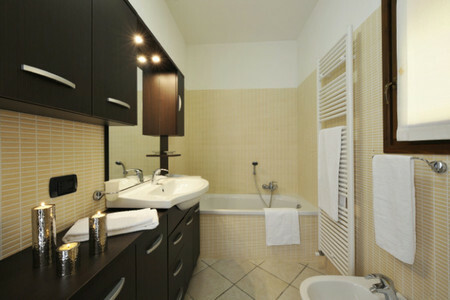 The property conveniently provides guests with a selection of 3 fully fitted modernist bathrooms each equipped with either a bath tub or luxury power shower. The beautiful residence in which this fabulous family holiday home is situated benefits from laundry facilities, shared parking facility and an outdoor swimming pool and sun terrace for resident’s enjoyment. 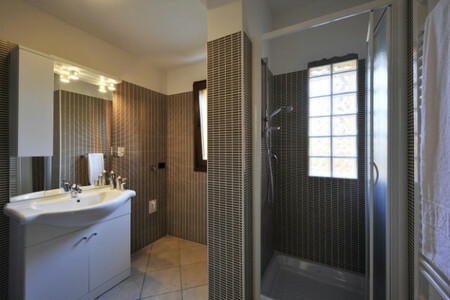 The holiday home also comes with private use of a garage which can be used during guest’s stay. 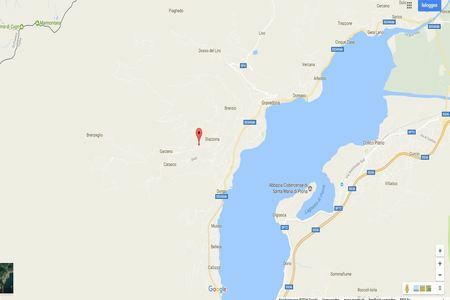 From the delightful semi-rural idyll of Germasino the nearby picturesque fishing village of Dongo and the popular lakefront resort town of Gravedona can all be reached easily by car in 10 minutes and 15 minutes retrospectively. 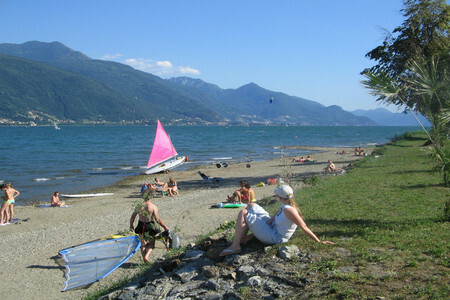 The nearby amenities and activities make this location the ideal choice for families who would like to experience both a relaxing and a fun filled stay with a public beach in Dongo and power boat hire, wind surfing, hiking, cycling and skiing all easily accessible from the north of Lake Como. 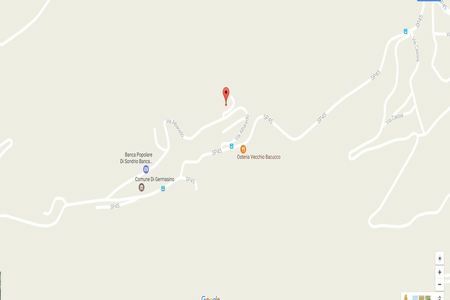 The popular Italian Ski resort of Madesimo is just 58km away, providing the ideal day excursion for all the family during the winter months. The additional service charge is 230. August 2018 Großartige Lage , schöne Ferienwohnung.. ruhige, gut eingerichtete Ferienwohnung mit wunderschönem Blick auf den Comer See. dieser ist in 15 Min . mit dem Auto erreichbar. 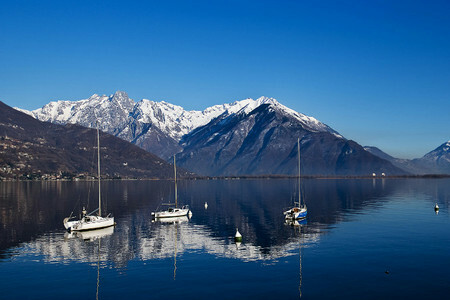 Dagmar, Germany " Dagmar Sulz "
Thank you for a fantastic holiday this year in Lake Como! 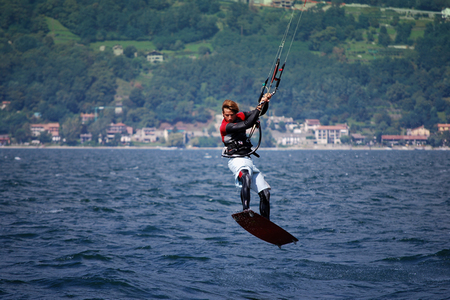 It was so great to explore the northern part of the lake and I know everyone enjoyed the great range of water sports there! Our holiday home was just beautiful, with plenty of space for all of us! 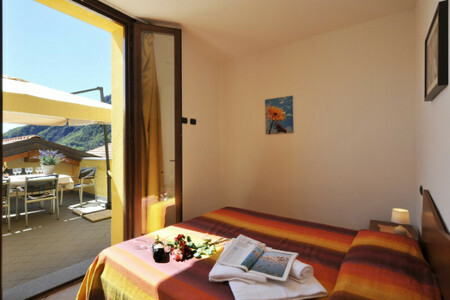 The residence looked very new and offered us parking and also access to a great sunny terrace with swimming pool. Gorgeous views too! Thank you for recommending this beautiful place to us! " Pauline Manners "
Wow what a place! 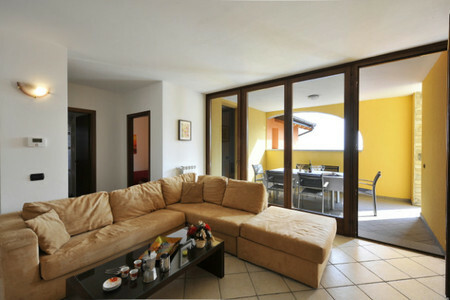 We totally loved our holiday apartment! It was so great for sleeping all of us and the complex was just so special! The hill location was very peaceful, sunny and beautiful. We were also very close to the northern lake resort towns and villages too, so what a time we have had!!! " Erik Brandt "
Thank you Happy Holiday Homes for a fantastic 2 weeks! Our apartment was so spacious and contemporary inside and it offered versatile accommodation ideal for our 2 families coming together! 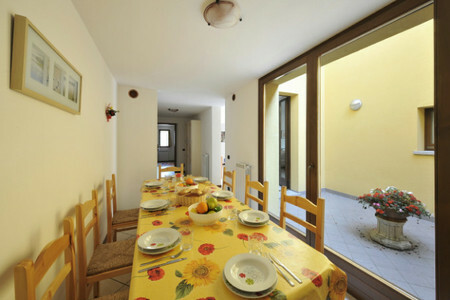 There was a really great indoor and outdoor dining area alongside a fully-fitted kitchen too. We had some truly delicious meals out too and the village offered a great little pizzeria just a few minutes walk away.. for when we were feeling lazy. The residence was brand new and offered stunning lake views from its hillside location. The weather was just amazing and the pool was a great hit with us all! The north of lake offered lots to do including boat rental, kayaking, sailing, hiking and mountain biking so we all felt like we had the best of both worlds from this peaceful AND accessible holiday haven!! " 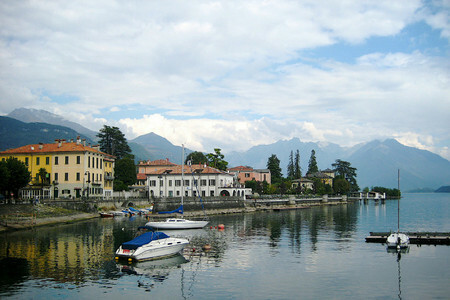 Nina Howard "
My family and I enjoyed a really unforgettable stay on lake Como! 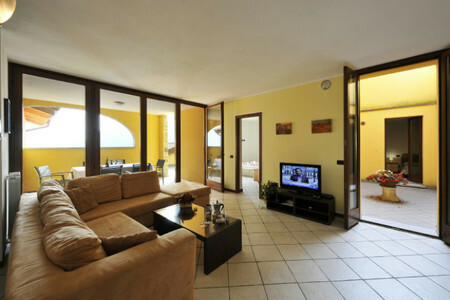 Our holiday apartment was a great size for us and it was furnished to a really impressive standard. The dining room inside and out were perfect for our large group to enjoy. We all thought the outdoor pool was great and the girls loved the huge sundeck! 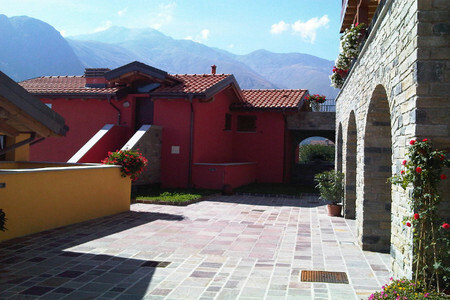 The residence was a short drive away from the central lake but was perfect for reaching the nearby watersports and activities of the north of the lake. " 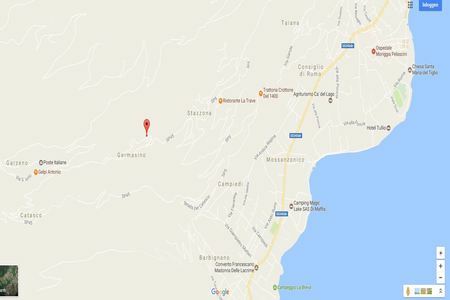 Simon Ward "
We had a great stay in Germasino! 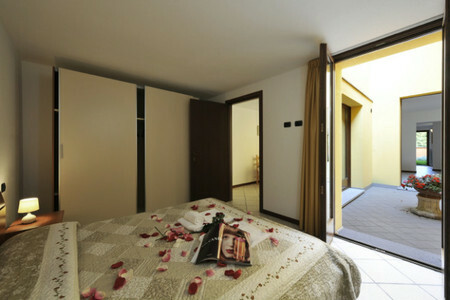 The complex is really modern and provided my family and I with a really luxurious idyll where we could relax. There were plenty of restaurants and family activities along the north western shore so it was a great alternative to the busier central lake. Thanks HHH for being so helpful with our power boat rental, you were all great! " Felix Hendry "